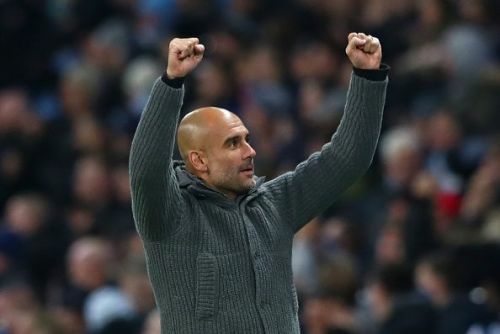 Pep Guardiola has a January transfer masterstroke up his sleeve! As we approach the end of November, the volume of transfer rumours being generated on a daily basis only seems to be increasing at a rapid rate. Today has been no different, and publications from all over the world have been reporting numerous potential transfer moves that could be completed in the near future. Some top clubs like Real Madrid, Barcelona, Chelsea, and Manchester United have been named in today's stories, while a number of superstars are also being linked with potential moves. Manchester United's 21-year-old striker, Marcus Rashford, has shown plenty of promise over the past few years but has constantly struggled to establish a permanent place in the starting eleven. Further, since Alexis Sanchez's arrival last season, opportunities have further dwindled for Rashford. 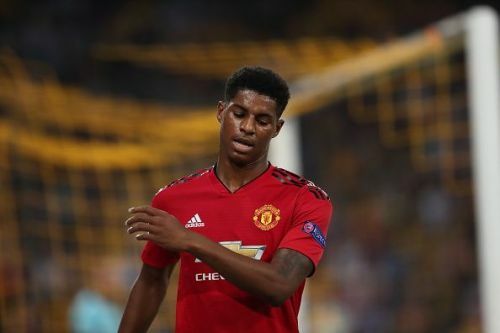 The report also claims that Real Madrid - who are in desperate need of some new faces, having struggled ever since Cristiano Ronaldo's departure to Juventus - have reportedly tracked Rashford all season and are allegedly keen on signing the Englishman. In fact, Los Blancos have reportedly made contact with Rashford's representatives through an intermediary agency. Rashford is currently valued at around £50 million, but Madrid will look to try and acquire him for cheaper, considering that his contract at Manchester United ends in 2020.